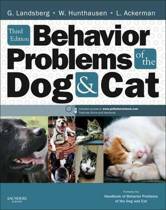 Myra Savant Harris, through her books, seminars, and active participation in online forums and lists, is a one woman support system for hundreds of breeders everywhere. 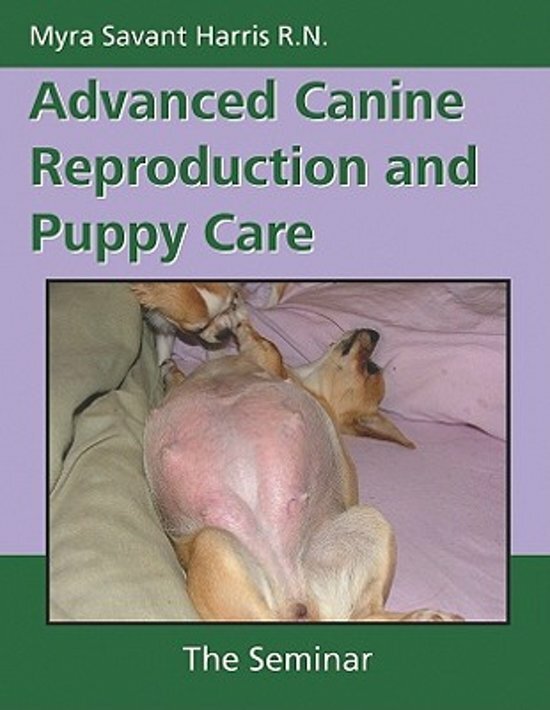 Building upon the success of her previously published Puppy Intensive Care and Canine Reproduction and Whelping, Myra’s latest book—based on her popular seminar of the same name—explores a number of additional issues and questions in her own unique style. 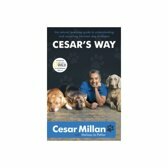 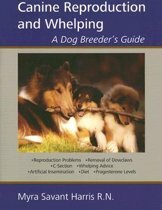 Readers will gain new insights and learn valuable techniques based on Myra’s many years of breeding and whelping puppies and more than 20 years of labor and delivery and neonatal nursing.